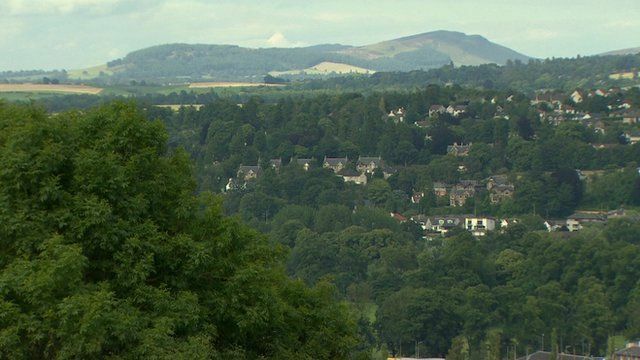 Perth bids to be UK City of Culture 2021 Jump to media player The search is now on for the town or city that will benefit from being the UK's City of Culture in 2021. Could Sunderland be City of Culture? Jump to media player Sunderland plans a bid to become City of Culture in 2021. 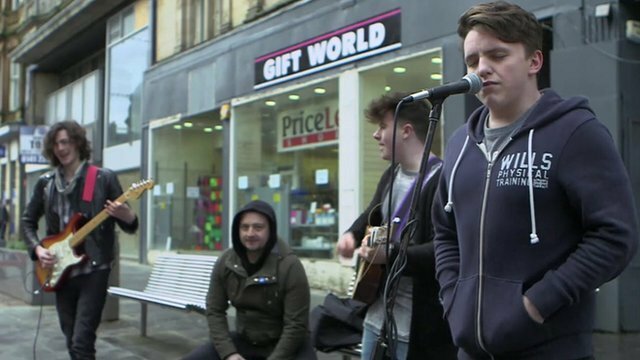 Paisley bids to be new City of Culture Jump to media player Nick Higham visits the Scottish town of Paisley, which is bidding to be the 2021 City of Culture. Stoke bidding for UK City of Culture Jump to media player Cities are bidding to become the UK's City of Culture in 2021, and Nick Higham went to visit one contender - Stoke-on-Trent. 'Angels' and feathers in culture city Jump to media player A free, aerial acrobatic event showered the centre of Hull with feathers in a "curtain-raiser" for UK City of Culture 2017. The search is now on for the town or city that will benefit from being the UK's City of Culture in 2021. Nick Higham has travelled to the bidding city of Perth, to see how it could make a difference there. Go to next video: Could Sunderland be City of Culture?